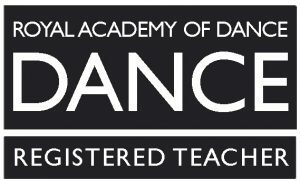 The Royal Academy of Dance (RAD) recognises the importance of recruiting and encouraging male ballet dancers. This can often be a daunting experience for young boys in a class filled mostly with girls. Our boys only classes offer a specialist class for boys that focuses on male ballet technique and choreography developing core strength, musicality and presentation skills which are invaluable to dance students. Promoting fitness and well-being, boys ballet provides a core technique that will enhance performance in all other styles of dance.